This two-day training runs from 8:00 am – 3:00 pm, at Heritage Elementary School, 501 South Street, Waunakee. It includes breakfast (7:30 to 8:00 am) and lunch on site. 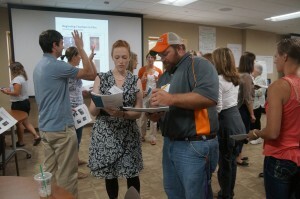 Register here for Instructional Coaching Five: Coaching for Equitable Instruction. Registration is due two weeks prior to workshop date (January 24). Workshop is $295 per person for DCNTP members; $270 per person for more than one attending from a district. Online materials and print field guide are included; print materials are an additional $20.